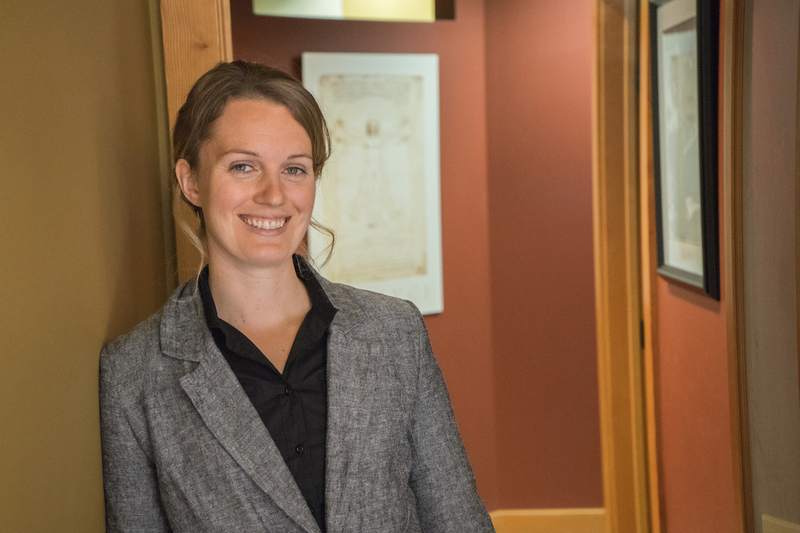 Melanie is a registered patent agent specializing in drafting and prosecuting Canadian and foreign patent applications and preparing opinions on patentability. She has also been involved in the analysis of issues related to patent infringement, validity and freedom-to-operate. Melanie advises on patent portfolio management strategies. She also prepares and prosecutes industrial design applications in the Canadian Intellectual Property Office. Melanie has drafted patent applications related to a number of technical areas and has a strong ability to understand a diverse range of technical subject matter. She has particular expertise in the area of green technology in the oil and gas sector. 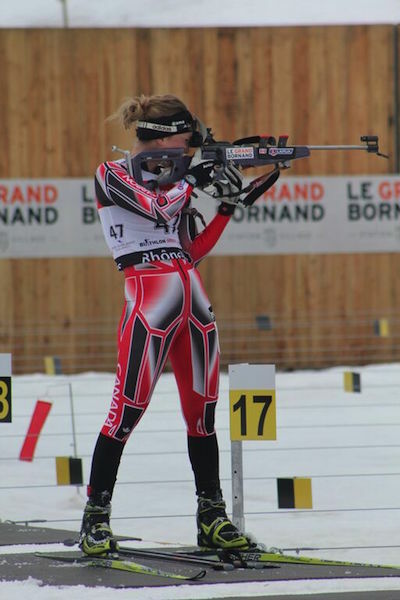 Melanie joined the firm in 2008 as a Technical Advisor while she was a member of the Canadian National Biathlon Team. For four years, she combined an international athletic career while training to become a Patent Agent. She retired as an athlete in 2013 to continue her training with the firm and was successful in passing the 2014 patent agent qualification examinations. Melanie maintains an active lifestyle and enjoys cross country skiing and mountain biking on the trails around Canmore and elsewhere in western Canada.